Our attractive fixed prices cover a range of repairs that you may need with natural wear and tear. You might not know exactly when you'll need a repair, but at Vauxhall MasterFit you'll know exactly how much it will cost. At Vauxhall MasterFit, we think you should know our prices as well as we know your Vauxhall. For vehicles 3+ Years Old. Vauxhalls 2 Years Plus ADAM/ Corsa/ Viva/ Tigra/ Agila Astra/ Meriva Zafira Insignia/ Mokka/ Cascada/ Vectra Charles Hurst New Price! With us, the low prices you see are the prices you will pay, including fitting and VAT. No added costs, no hidden extras – just great value. 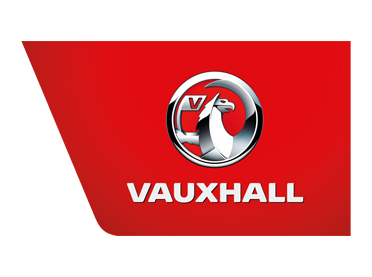 Our fixed-price repairs use only genuine parts which are fitted by Vauxhall-trained technicians, include VAT, and are covered by a minimum 12-month warranty. So you get total peace of mind and no nasty surprises – even on shocks!